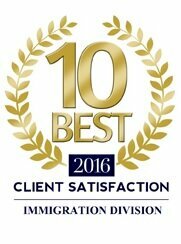 Australian Business Owner Visa (Subclass 890) | Easy Process to Get Immigration. 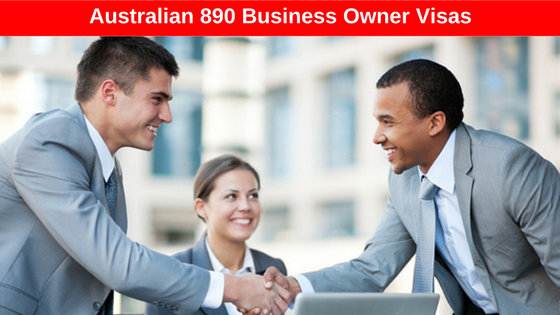 Australian Business Owner Visa (Subclass 890). 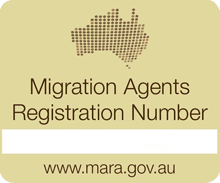 This program is open to all foreign citizens who own and manage a business in Australia. 10 per cent of your main business in Australia if purchased before 19 April 2010.